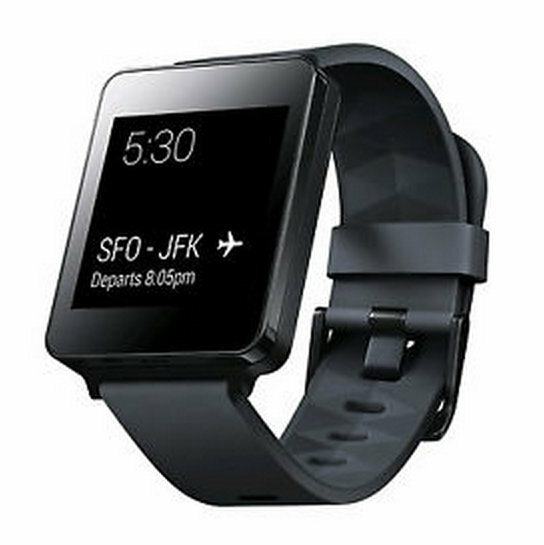 The LG G Watch was one of the Android Wear launch devices, and even then it didn't feel like the best smartwatch for Google's wrist-bound platform. That has definitely changed in the year since. But the thing just keeps going on sale. AT&T has sold the watch for a mere $50 more than once. Now you can snag one for the same price as an eBay daily deal. There are a few things to keep in mind. First off, these units are refurbished. Second, shipping is restricted to only a few continents. You will have the best luck in Australia, Europe, and North America. If none of this is a problem, then you're again looking at a chance to get an Android Wear smartwatch at nearly 1/5th of the original price just a year after launch.